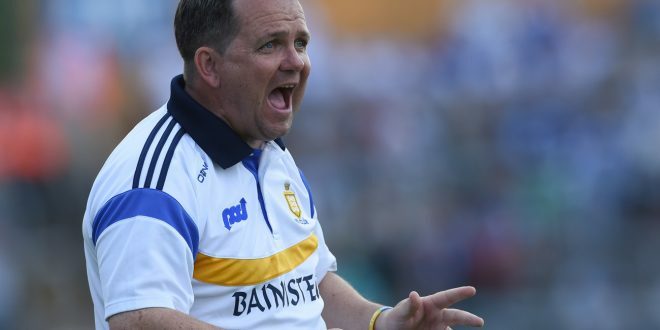 Sixmilebridge have confirmed that Davy Fitzgerald will be the coach of their senior hurlers in 2019. The current Wexford boss joins up with a backroom team headed up by club stalwart Tim Crowe with Timmy Crowe also involved as fitness trainer along with Paddy Meehan as selector. 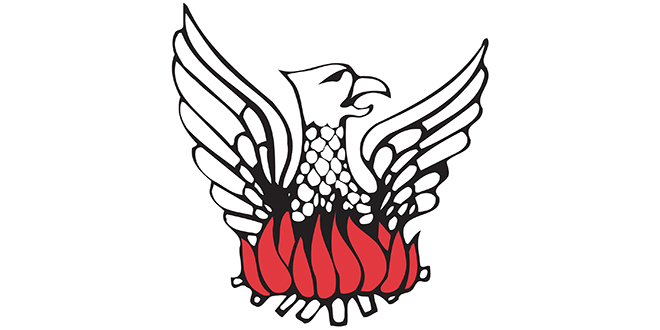 Crowe takes over from the outgoing John O’Meara, who guided the Bridge to the title in 2013, 2015 and 2017. 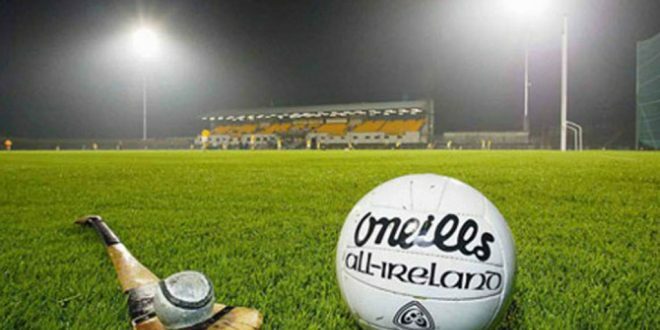 Clare begin a third consecutive season in Division Two of the National Football League this Sunday when Donegal make the trip to Cusack Park. 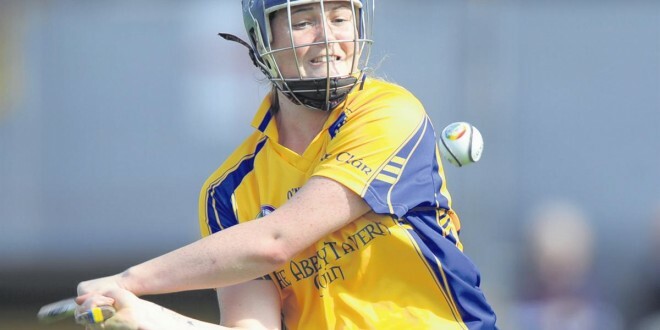 The Clare Champion’s Derrick Lynch was joined by former Clare star and selector Ger Keane, former Clare selector David O’Brien and former Clare U21 manager Joe Garry to look ahead to how it may unfold. We also gathered the opinions of some of well-known faces in Clare football circles to see how they think it will all unfold. 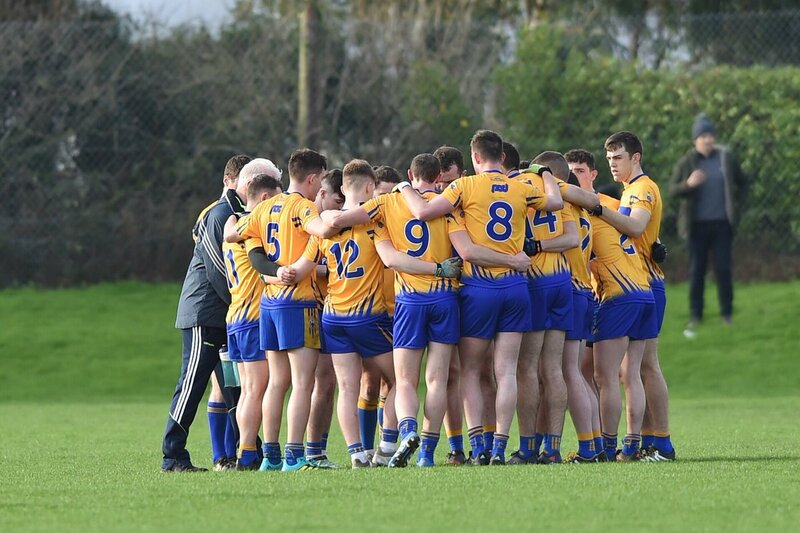 You can also read interviews with Colm Collins, Gary Brennan and Brian Carson along with a full breakdown of all the teams and games in Division Two in this week’s print edition of The Clare Champion. 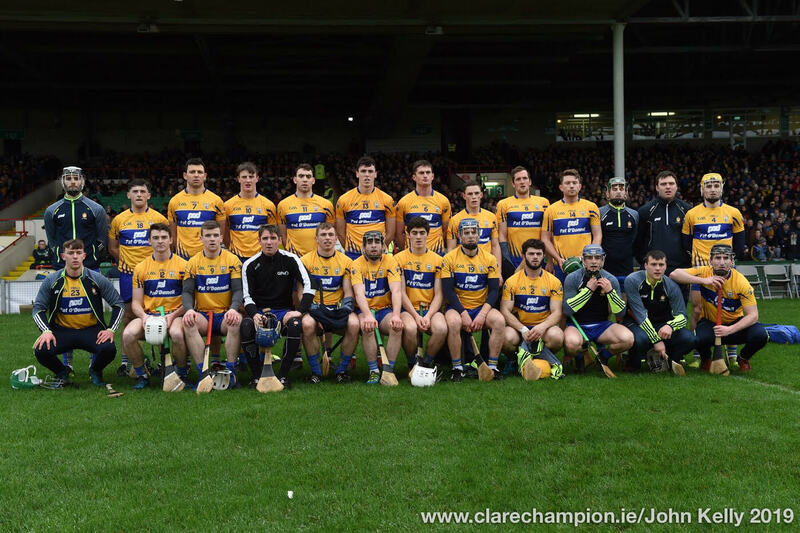 Clare get their 2019 National Hurling League campaign underway this Saturday evening against Tipperary under the lights in Thurles. 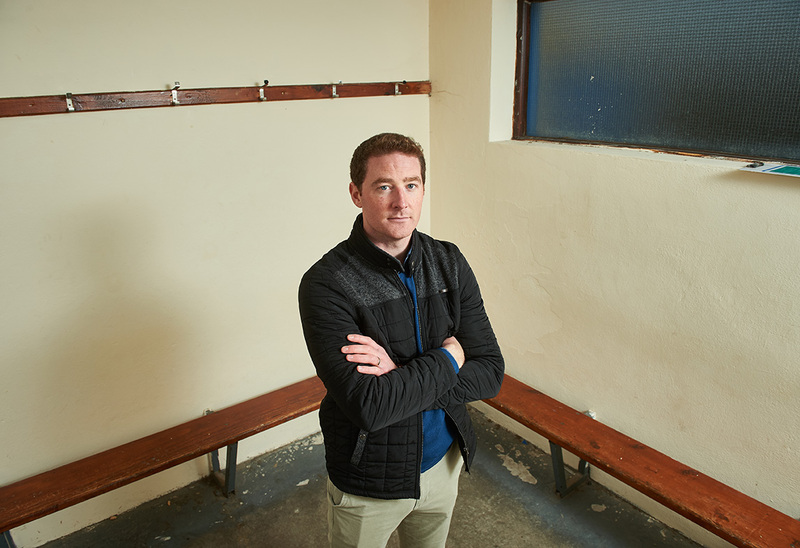 Ahead of that, The Clare Champion’s Derrick Lynch sat down with 2013 All-Ireland winning heroes Colin Ryan & Brendan Bugler along with former Clare captain Tommy Guilfoyle to look ahead to the action. We also rounded up some Clare hurling legends to give their thoughts on the burning questions ahead of the National League. 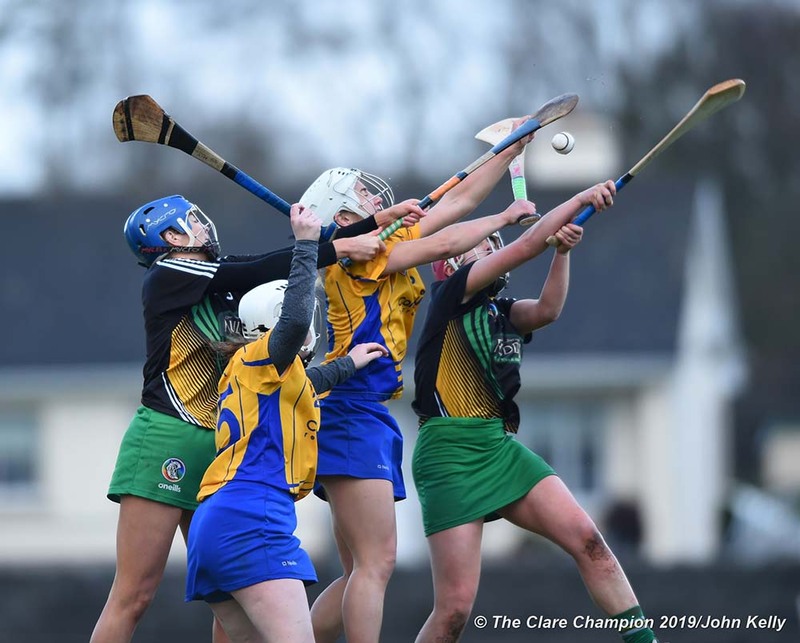 You can also read what joint manager Donal Moloney and a resurgent Niall Deasy had to say, along with a full preview of each game and a look at what might be in store over the next while in this week’s print edition of The Clare Champion. Coming up on this weeks show: The lads talk about increased GAA ticket prices, should children be allowed on the field at half-time during inter-county games, and what did Peter have lunch this week? ?